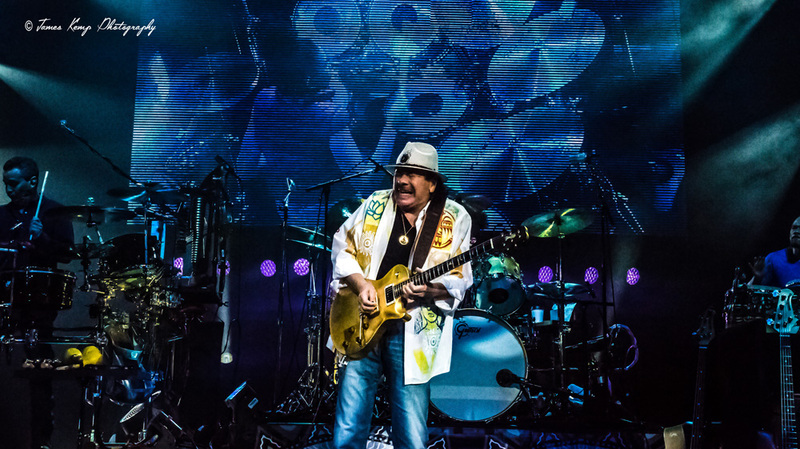 Portland, Or – On March 3rd, 2018, Carlos Santana and his band took over the Veterans Memorial Coliseum in the Rose Quarter of Downtown Portland. Santana and his band played to a full house in Portland and did not let the crowd down. He played a three hour set, that left the crowd wanting more. Playing hits “Smooth”, “Black Magic Women”, “Oy Como Va”, “Evil Ways” and several other of his great songs. Check out Santana out on Tour now! !